Now that the cold weather of the freezing season is upon us, steampunks and dieselpunks can rejoice, because now everyone is finally able to layer without overheating. One of the risks that any genre faces is that by defining its boundaries too rigidly, it ends up telling the same story over and over again. 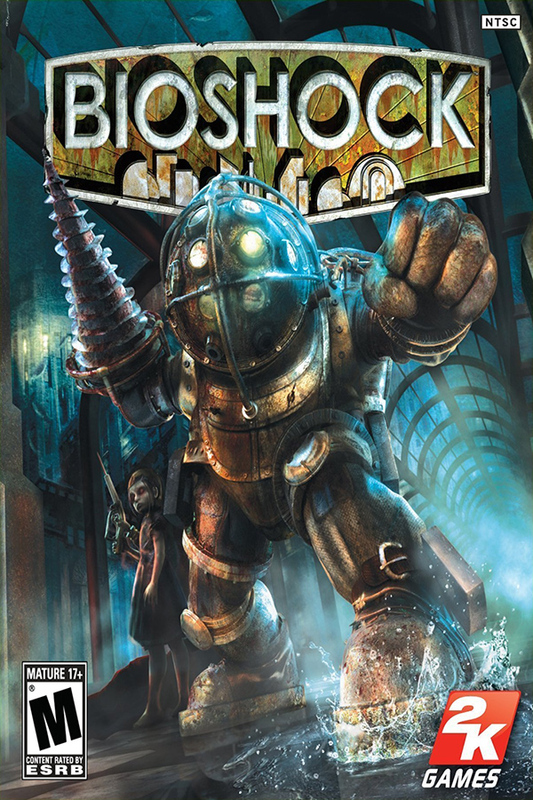 2K Games’ BioShock, while firmly dieselpunk, manages to avoid the obvious settings of the 1930s metropolis or World War II and stays original and unusual while making elements of both backgrounds integral to its own bizarre, self-contained world. Thomas Pringle is an artist from Denmark with a talent for eerie and ominous depictions. Up and away! Outfitted in brass and equipped with steam-powered levitation technology, this aerial pioneer launches into the sky toward perils and travels amid the clouds!